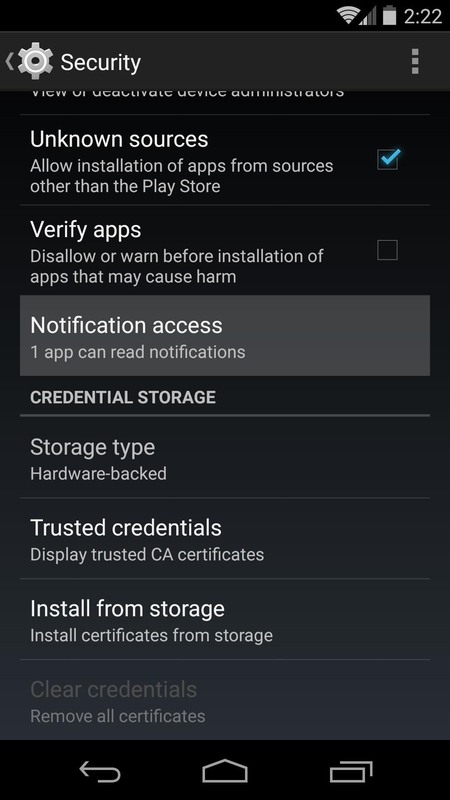 Android 5.0 has a killer new feature that should make securing your device easier than ever. It's called Smart Lock, and it essentially lets you bypass your secure lock screen when you're in a "trusted environment." 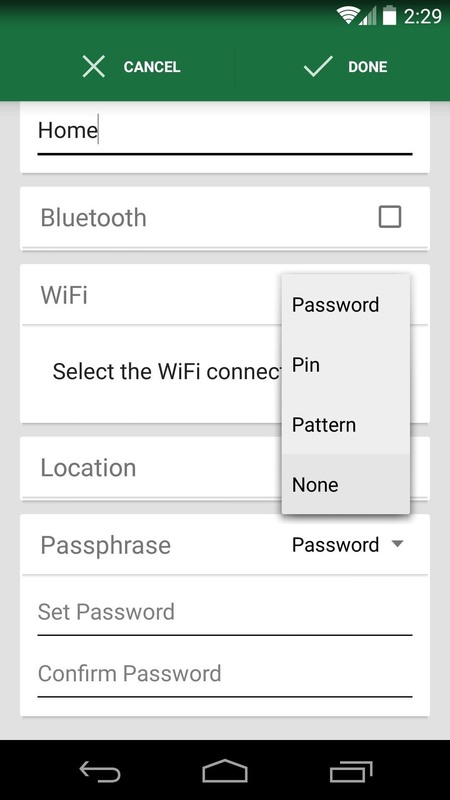 This means that if you're connected to a known Bluetooth device or near a pre-programmed NFC card, you don't have to bother entering your pattern, PIN, or password. 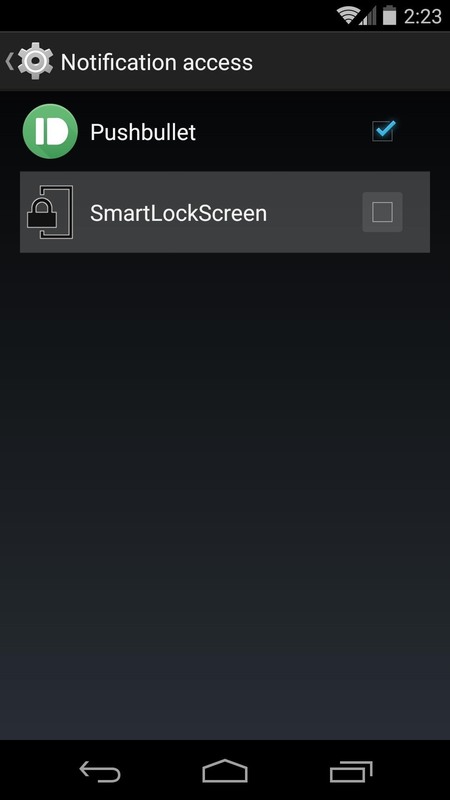 Developers Aravind Sagar and Priyan Vaithilingam have ported this functionality to devices running KitKat, so you don't have to wait to try out Lollipop's Smart Lock features. In addition, their app replicates the look and functionality of 5.0's all-new lock screen, so it's definitely worth a look. Sagar's app has not made its way onto the Google Play Store just yet, so you'll need to download it separately. Before you begin, though, make sure your device is set to allow for installation of apps from "Unknown sources." When you're ready, point your device to this link to download the installer file, then tap the "Download complete" notification. Updated versions can be found at Sagar's XDA post. 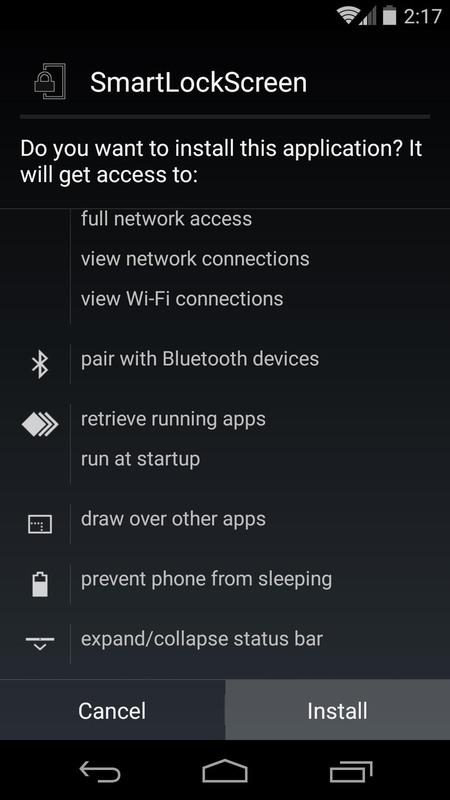 Next, review the app's permissions, then press Install. When that's finished, tap Done rather than Open. 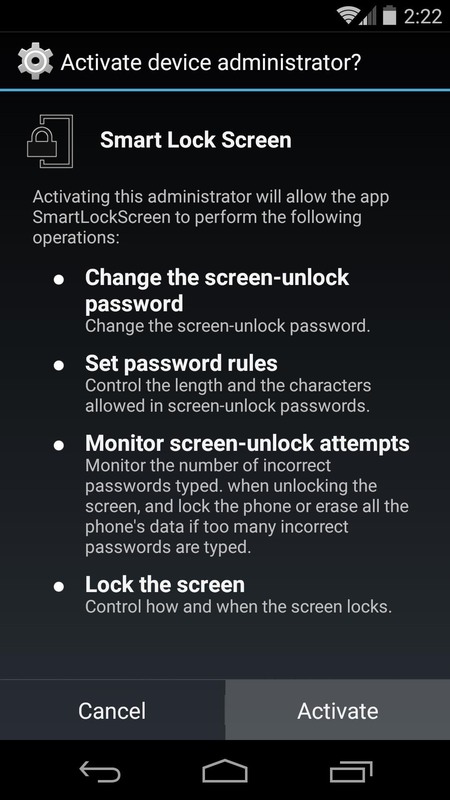 Before we get into setting up Smart Lock Screen, there's some preliminary work that needs to be done in your device's main Settings. 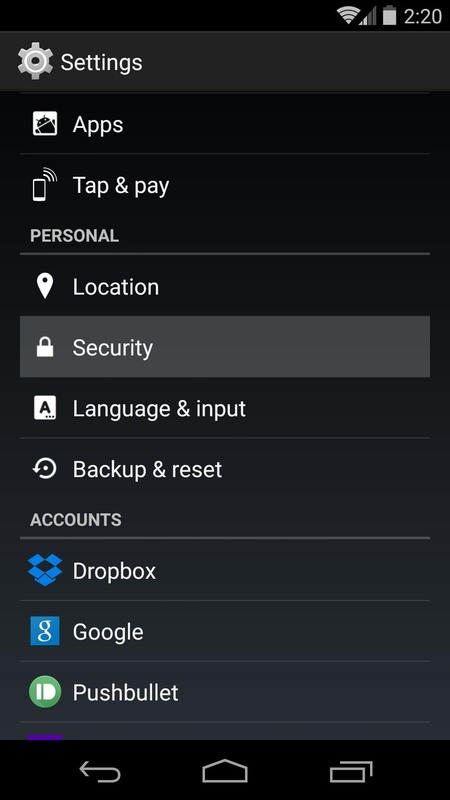 Head to the Security submenu, then tap the Screen Lock entry and select None. 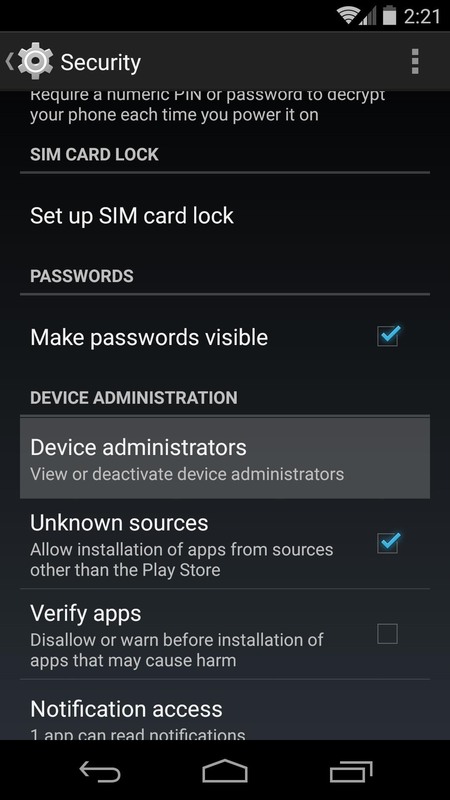 While you're still in the Security submenu, scroll down a bit and select Device Administrators. From here, tap the Smart Screen Lock entry, then press Activate. Again from the Security submenu, find the Notification Access entry. 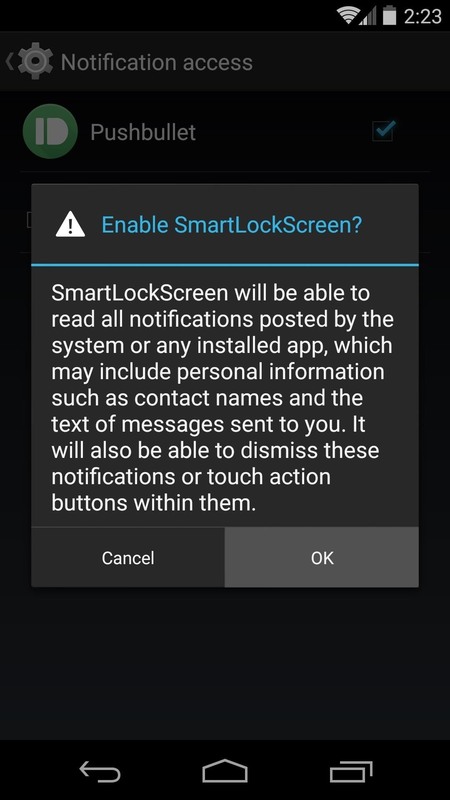 Tick the box next to Smart Lock Screen, then press OK on the popup. 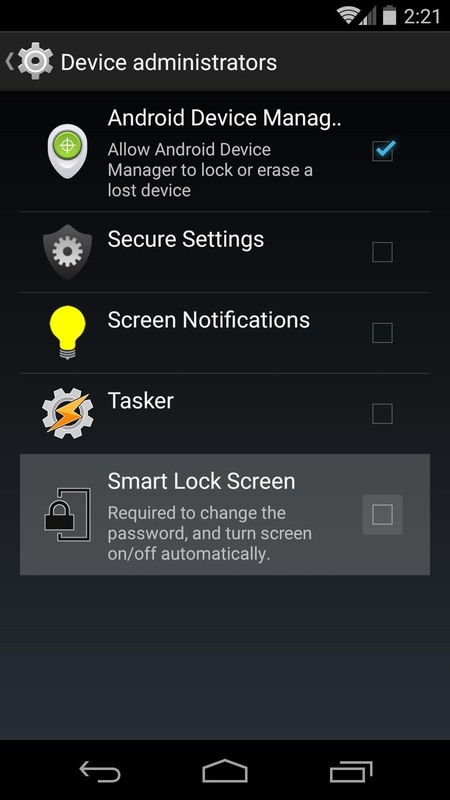 With your device settings properly configured, go ahead and open Smart Lock Screen from your app drawer. The app will ask you to set a Master Password—this is how you will access your device when you are not in a trusted environment. 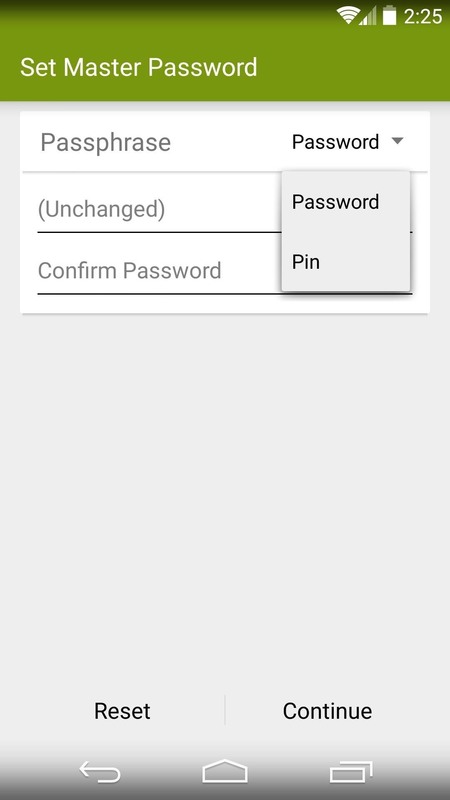 Use the drop menu to select either Password or PIN as your security method. 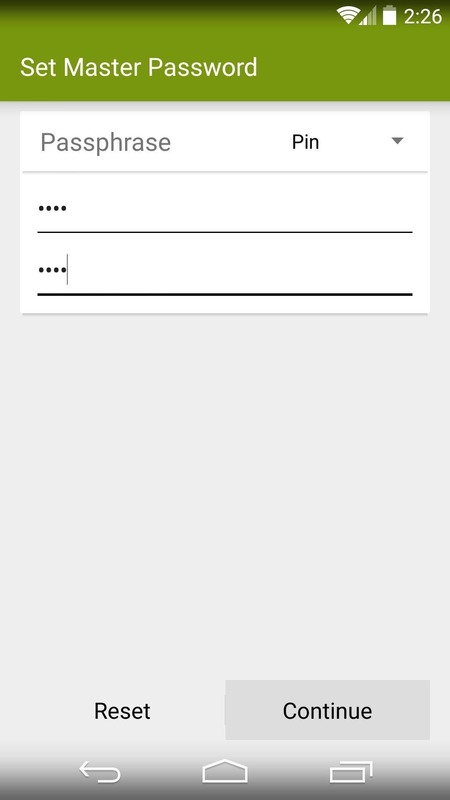 Type a password or PIN into the top field, then enter it again in the second field to confirm. When you're done with that, press Continue. At this point, you'll be taken to the app's main menu. 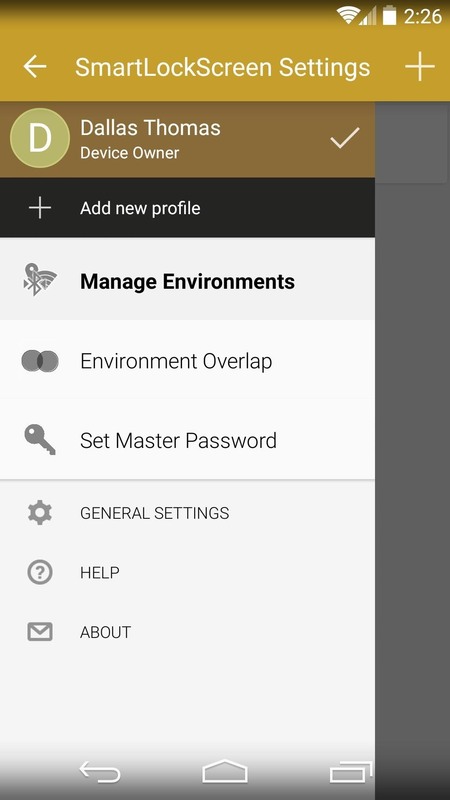 From here, select Manage Environments, then tap the + button at the top of the screen to set up a new trusted environment. Use the first field to give your new trusted environment a name—"Home" or "Work," for instance. After that, enter a Hint for this environment in the second field. Now you can choose which method you'd like to use as a trusted environment—the options here are Bluetooth, Wi-Fi, and Location. You can use any combination of the three, but when you've selected one, tap the entry that shows up directly below it. Use the next menu to define the parameters of your trusted environment. 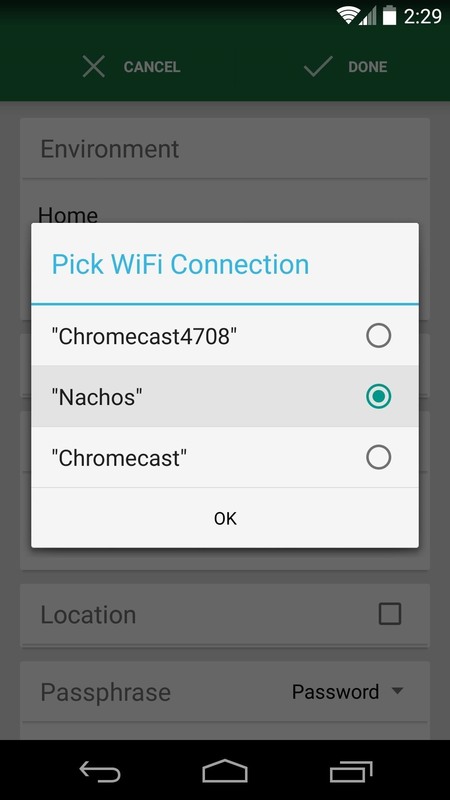 In this example, since I'm setting this up to where I don't need a password when I'm connected to my home Wi-Fi, I'll select my Wi-Fi network from the list. 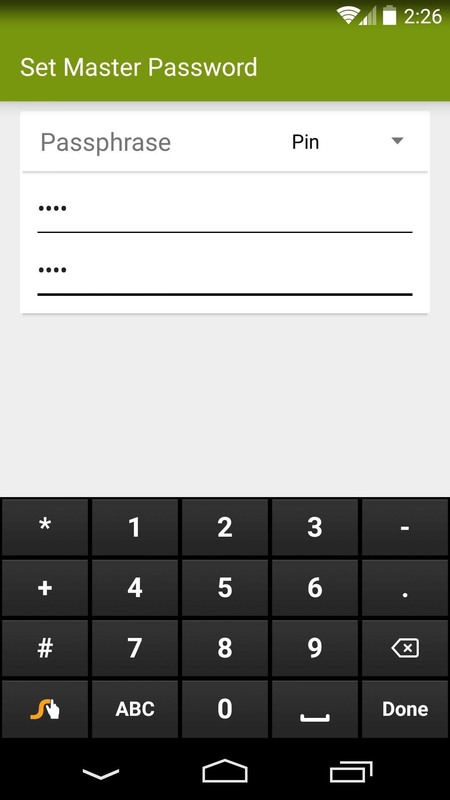 Under the Passphrase category, use the drop-menu to select None. 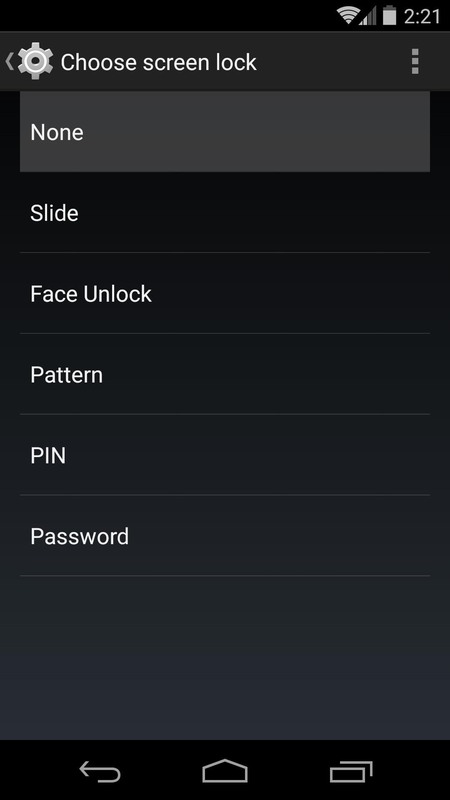 This means that no password or PIN will be required to unlock your device when you're in this trusted environment. 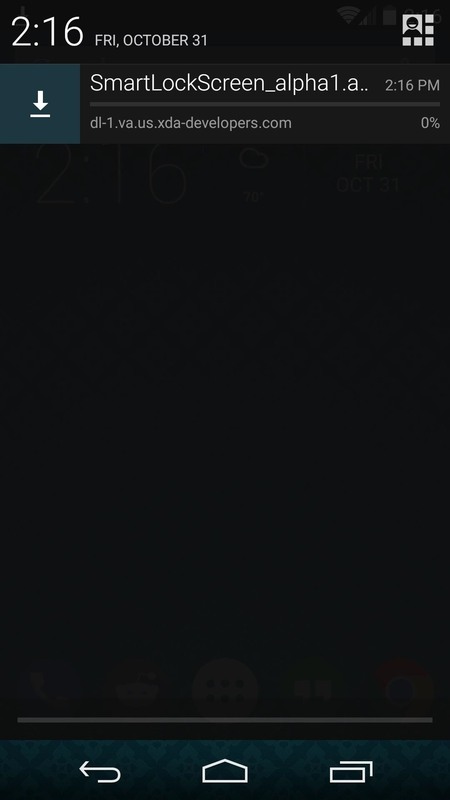 With that out of the way, tap Done, then back all the way out of the Smart Lock Screen app. 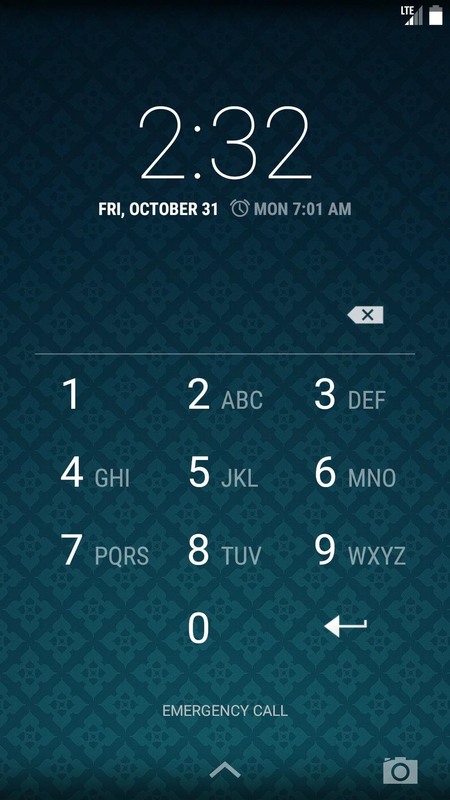 Like I mentioned earlier, Smart Lock Screen themes your device's lock screen in the Lollipop style. 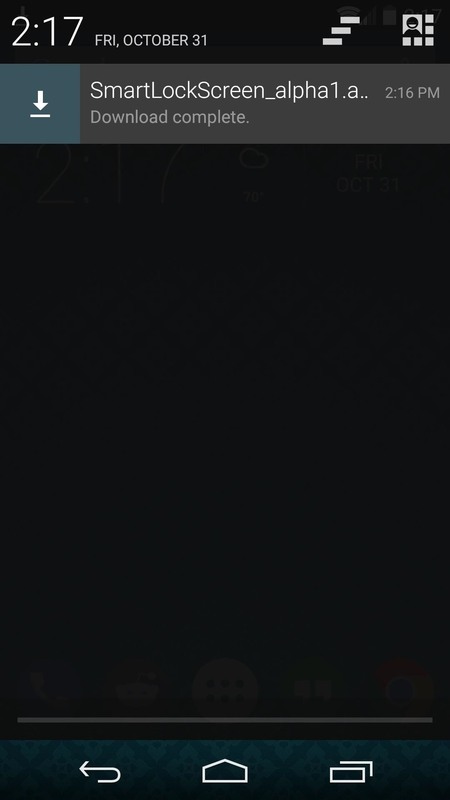 This comes complete with actionable notifications that appear directly on the lock screen. 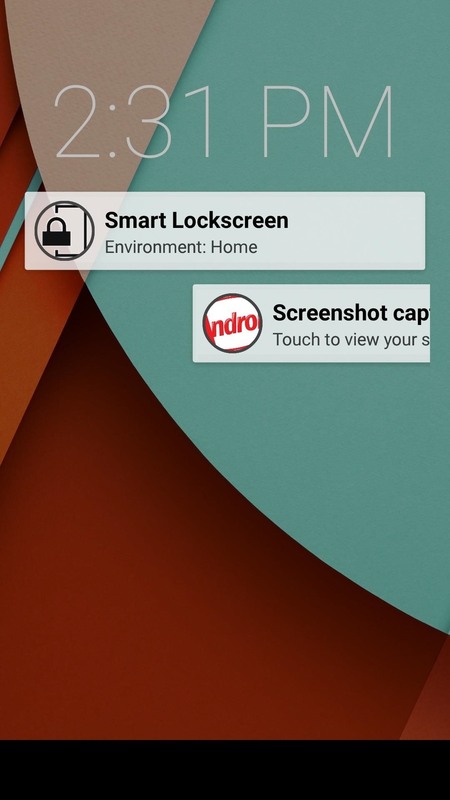 When you're in a trusted environment, all you have to do is swipe upward on the lock screen, and you'll be taken directly to your home screen. 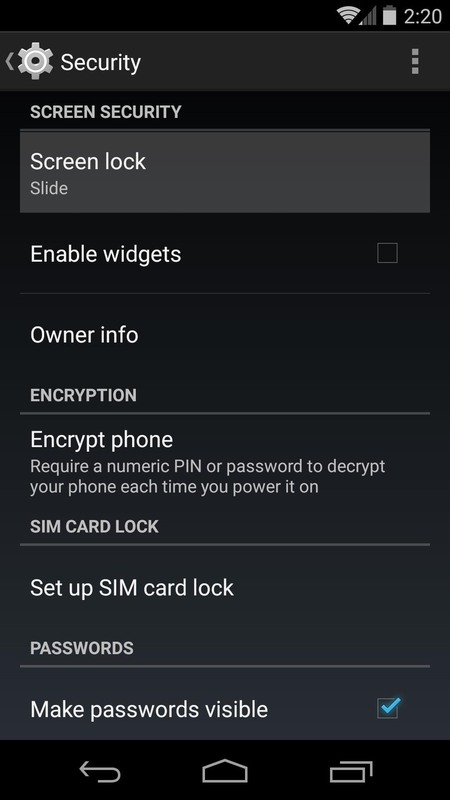 Otherwise, if you're out and about, you will see Android's secure lock screen after swiping up. This means that your device will automatically be secured if it ever falls into the wrong hands. But when you're in a trusted environment, you don't have to bother entering a pattern or PIN every time you want to use your phone. Have these "Smart Lock" features finally convinced you to start using a secure lock screen? Or have they just made it easier to unlock with your existing security? Let us know in the comments section below, as well as on Facebook and Twitter. 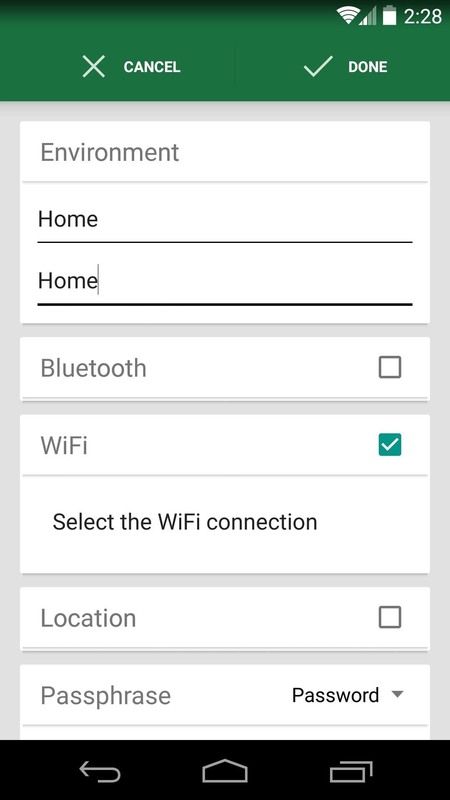 The app does not accept "home" as either the location name or environment name. I'm not going to spend my time guessing what it wants, and it isn't clear whether the directives "wi-fi" and "location" are "and" or "or" so this app is definitely not ready for use, even as alpha. i think it's missing environment hint. The error message is sometimes not clear, sorry about that. It will be fixed. As for the directives, it is "and". If you want "or", simple add multiple environments. We're still in the process of designing the initial setup/instructions. For the time being, it is already mentioned in the XDA thread. I tried using this app on Lollipop. Not sure if its working there. Although the wifi n location is a much better feature then ootb lollipop feature but still being in trusted environment it asks for password. 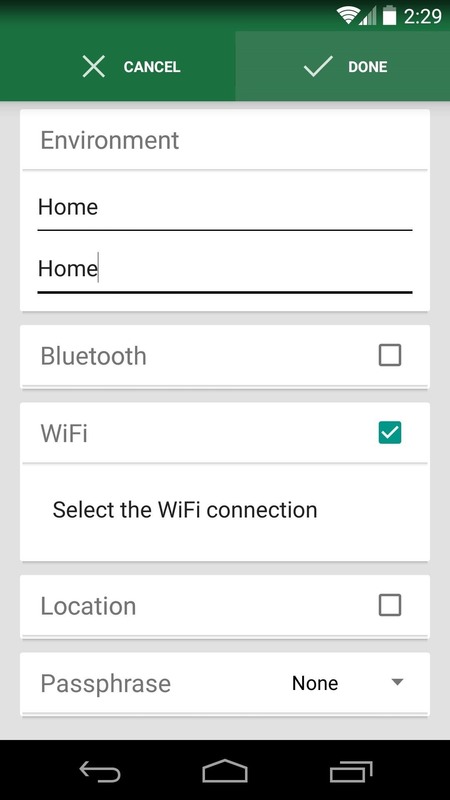 Currently Lollipop is not supported. 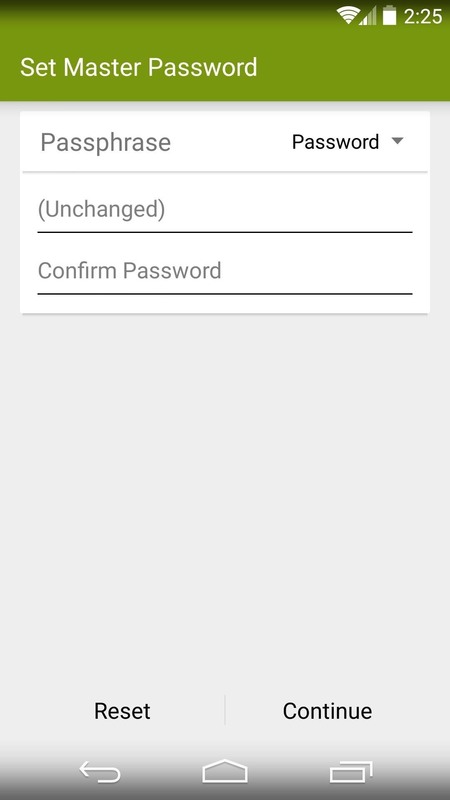 Some API changes in L breaks the ability of the app to remove current password. Still searching for a solution to this. New version released, with restricted profiles support. My phone is not giving me the option to uninstall this app. Any suggestions? When I try to use the location environment it keeps giving me the "please check environment name" error message no matter what I put in there. I fill in both the hint and name spaces which information in various ways. No matter what I put I get the same error message when using location. Ok what do I do to uninstall it? For one the background on the "lock" screen is ugly. For another I have a teenager and turn my wifi off when she's home doing homework or chores or is being a spoiled teenager. So how do I get rid of it? Go back to Step 2 and uncheck the app in Notification Access. Then just uninstall like any other app. How do I get it to connect to my Galaxy Gear Watch (Samsung Note 3) with blue tooth. 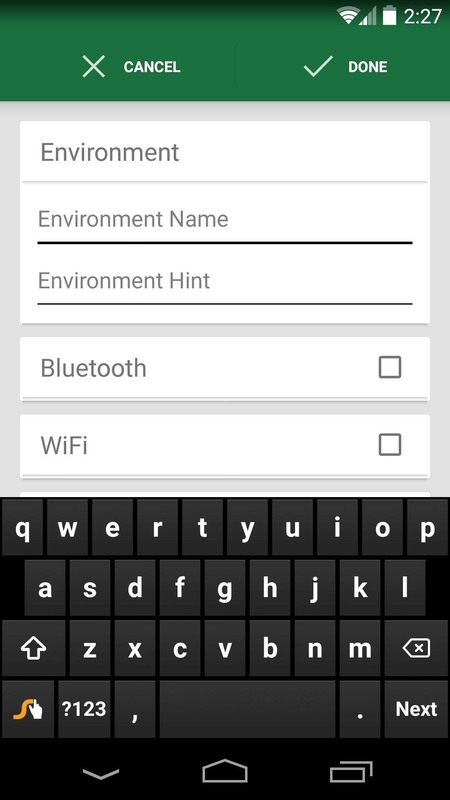 Lets me select the device but never recognizes the environment. Works just fine with WiFi. 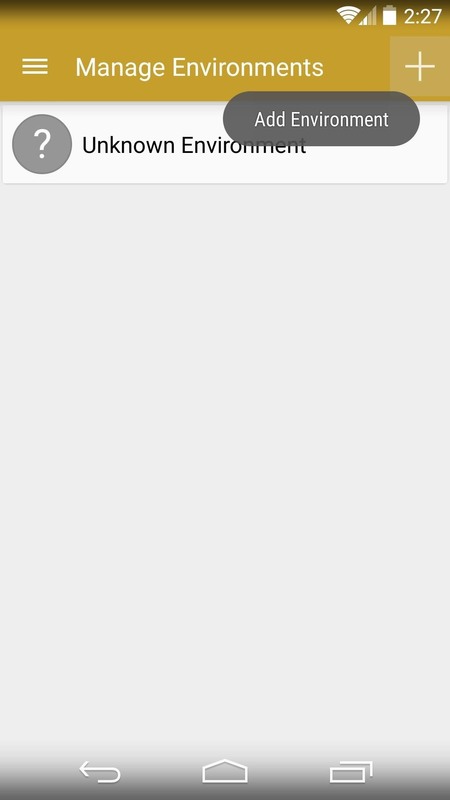 I want to show the notification like lollipop in jelly bean (4.1). If any one know, kindly share. Thanks for advance. VERY useful app -- and VERY clear, simple to follow, and helpful video ! !